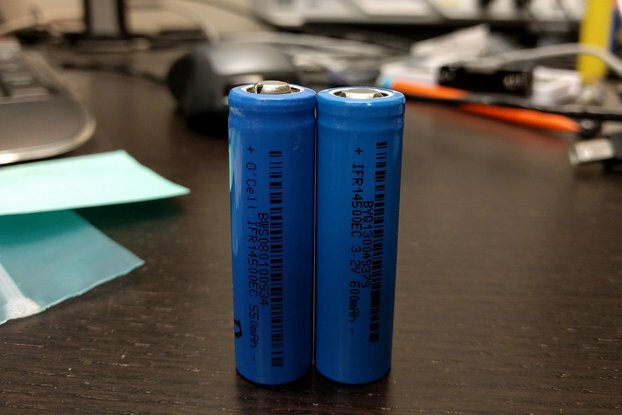 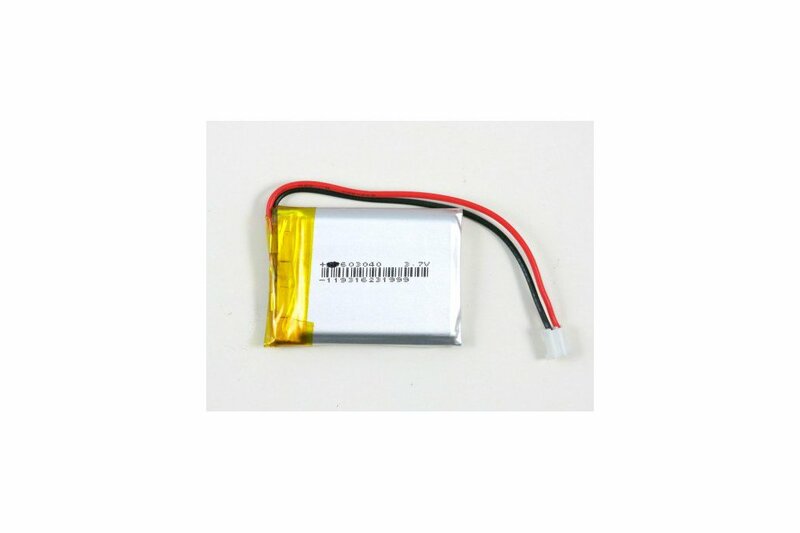 This is a 3.7V Lithium Polymer (LiPo battery) with 700mAh capacity. 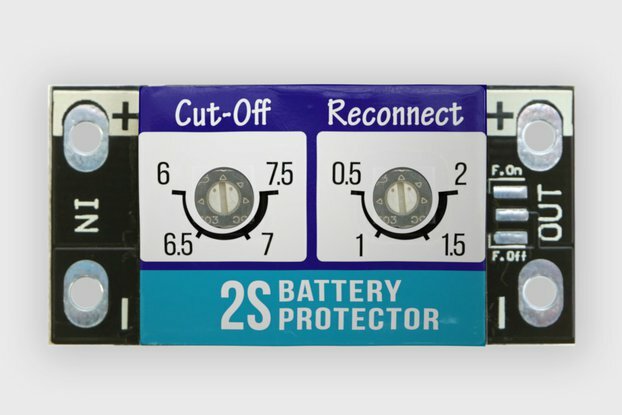 Comes with a standard 2-pin JST-PH connector (2mm spacing). 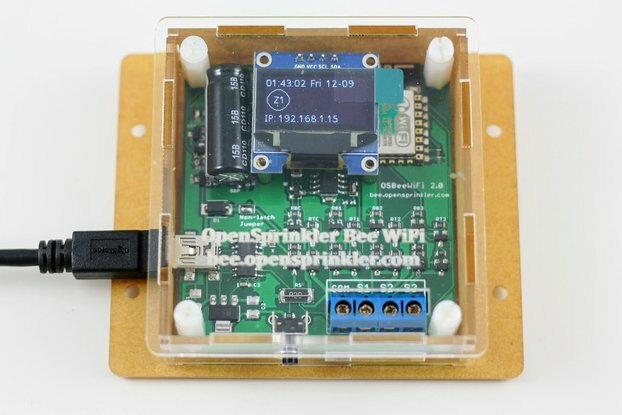 You need to use a proper LiPo charger (both SquareWear LiPo version and AASaver 2.0 have built-in LiPo charger). 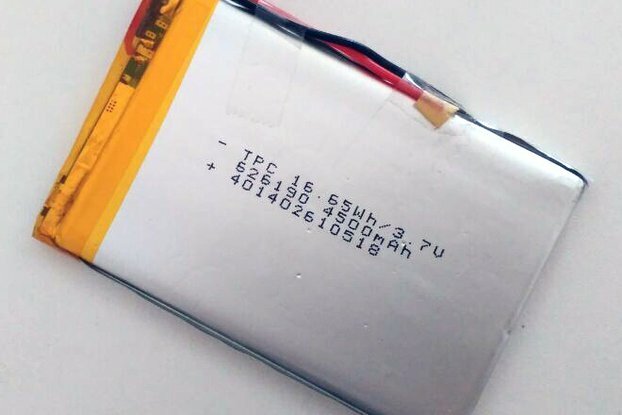 The battery includes built-in protection circuit for over-voltage, under-voltage, and over-current protection.